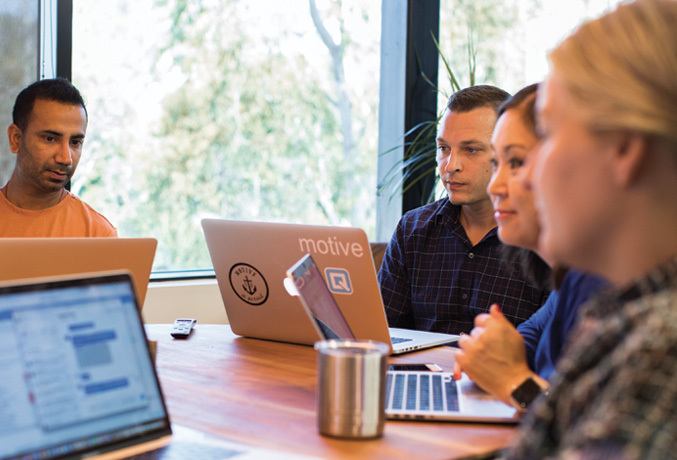 Our team of easy-to-work-with experts can help you plan the best mobile marketing strategy to build lasting connections with quality users at scale. Ad tech is constantly evolving. 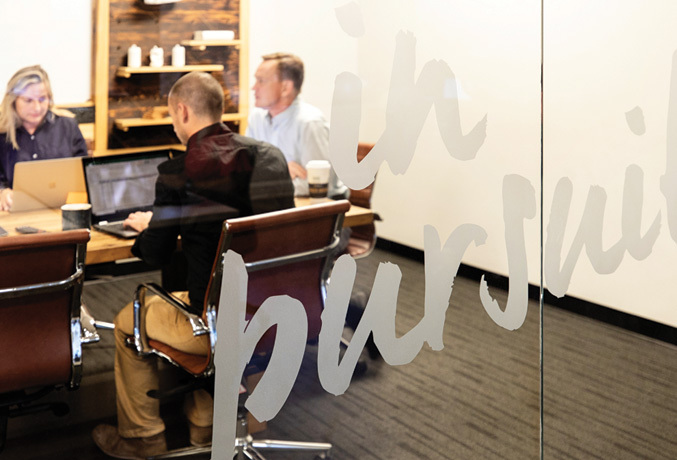 Our founders, client success managers and media buyers are some of the most experienced players in the industry with invaluable connections that create even more potential for our clients. Motive’s managed demand-side platform (DSP) leverages 10+ years of performance marketing experience, patent-pending real-time bidding (RTB) technology and access to premium mobile inventory to help clients acquire users who will take valuable actions in their apps. No BS just straight-talking app marketing experts who can help you every step of the way. Our consultative approach lets us customize our partnership to maximize your mobile growth while achieving all your performance goals. We leverage our patent-pending programmatic platform and machine learning algorithms to deliver your ad to the right user at the right moment.